Danish design plays an important part in what has come to be known as the Mid- Century Modern style. Timeless furniture pieces, such as the Hans J. Wegner’s Y-Chair and Finn Juhl’s Chieftain Chair, influenced designers all over the world and are still considered classics. 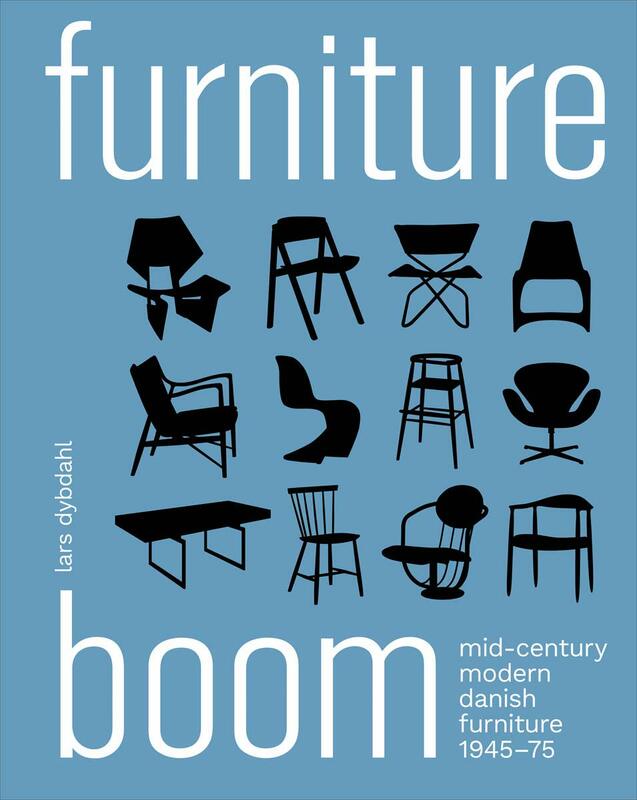 This book is the first to present an overview of the furniture created by Danish designers and architects, in the period between 1945–1975, tracing the movement from beginning to end. Design history expert Lars Dybdahl provides thorough descriptions and analyses of particular furniture pieces, never failing to situate them within a historical and cultural context. The book is richly illustrated, showcasing the aesthetic development from post-war Denmark to the swinging sixties and seventies. While the book takes an academic tone, it's multifaceted approach paints a holistic picture. Throughout, archival product and interior images, advertisements, and drawings help illustrate the full story.--Adrian Madlener "Architects Newspaper "